Make a statement with Easter pies and tarts packed with fruity fillings, perfectly flaky crusts, and showstopping toppers. 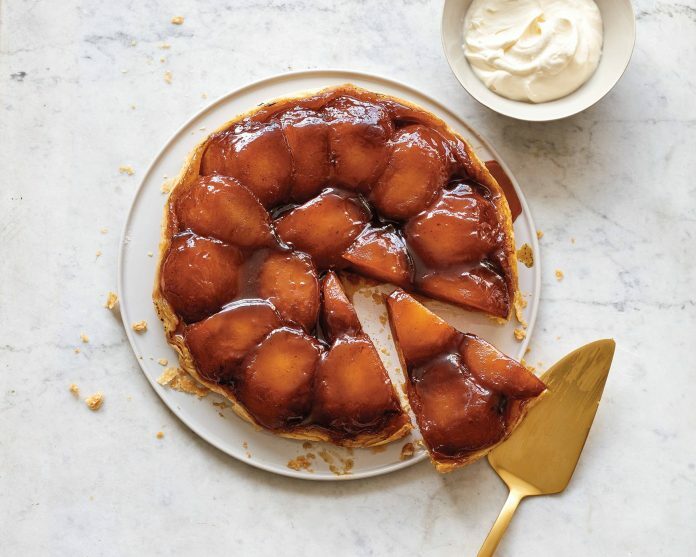 From a Classic Apple Tarte Tatin to our spring Strawberry and Rhubarb Pie, these desserts will be the stars of your dessert table. 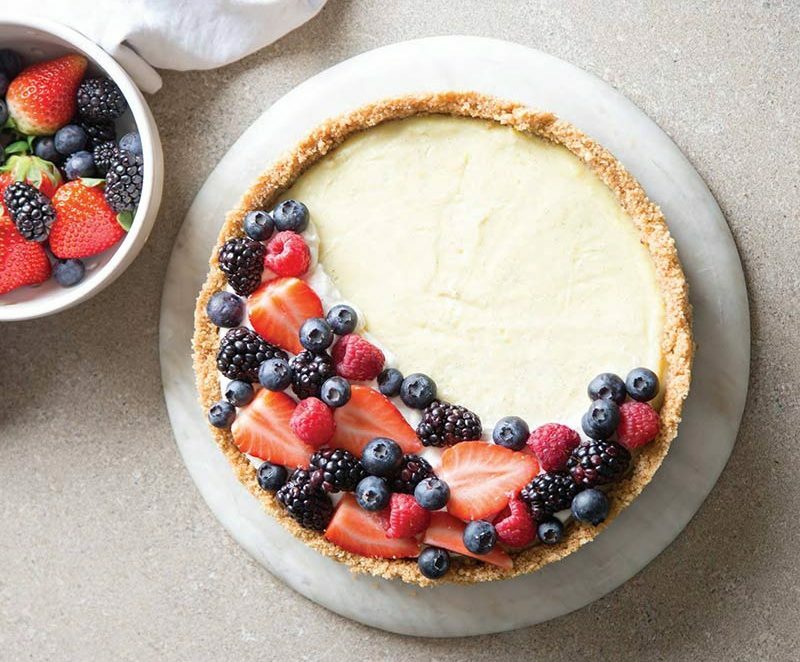 In this Berries and Cream Pie by blogger, Kate Wood, there is a tangy buttermilk filling, buttery pecan-laced crust, and sweet berry topping. This pie represents everything we’ve come to know and love about quintessentially Southern desserts. Berries fit perfectly with this pie, but peaches, plums, and dark cherries would be a great addition. Your favorite in-flight snack gets a starring role in this sweet-tart pie. 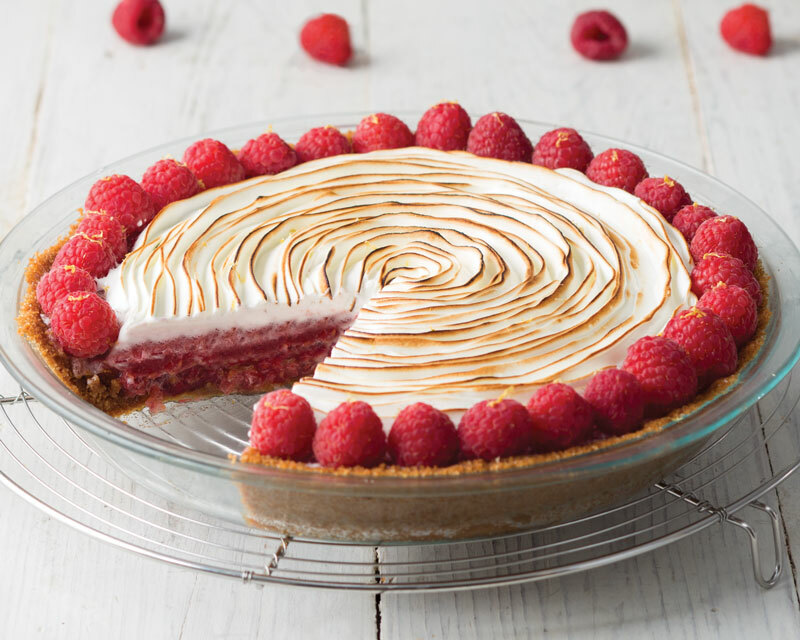 A buttery Biscoff cookie crust balances out the berry citrus filling while a toasty Lemon Swiss Meringue topping adds a touch of marshmallow-like decadence. 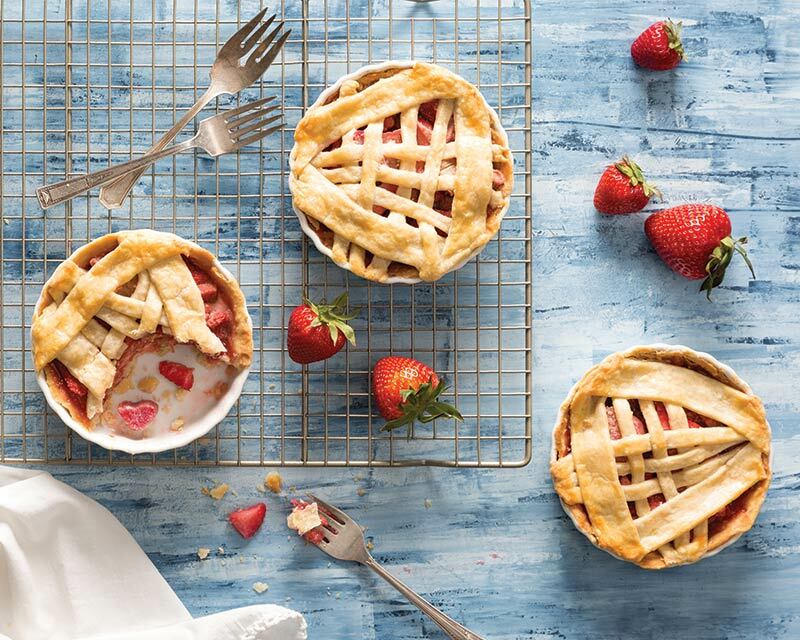 Strawberry and rhubarb are a classic pairing for a reason. 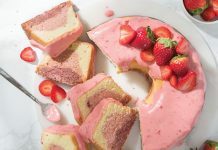 Slightly sour rhubarb holds its own against the natural sweetness of strawberries and their complementary hues of pink and red offer a burst of warm color. 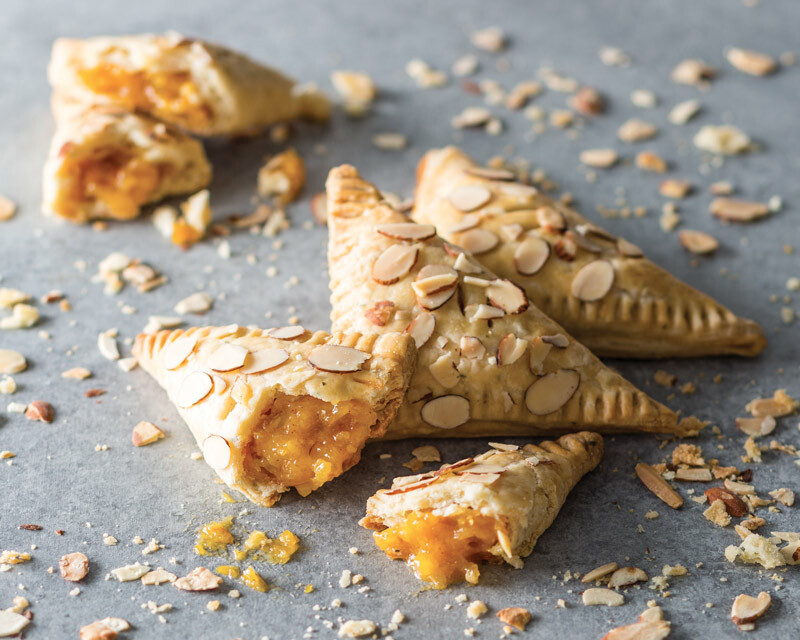 Sliced almonds and cinnamon bring a subtle nuttiness and heat to balance out the concentrated sweetness of the dried apricot filling in these fruity hand pies. Is there anything that browned butter doesn’t turn into pure magic? 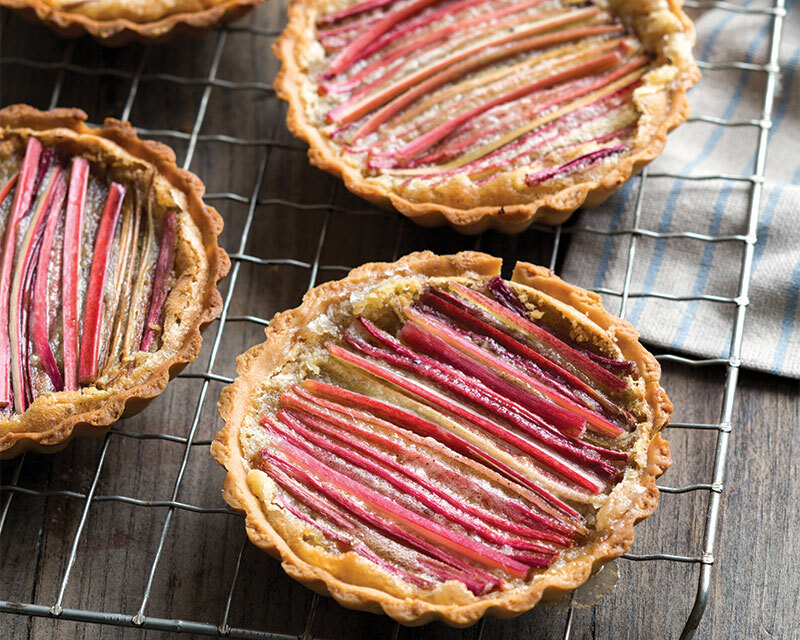 Sweet, caramelized Browned Butter Filling in a delicate, homemade Pâte Sucrée is the perfect juxtaposition to the tangy rhubarb in these tartlets. 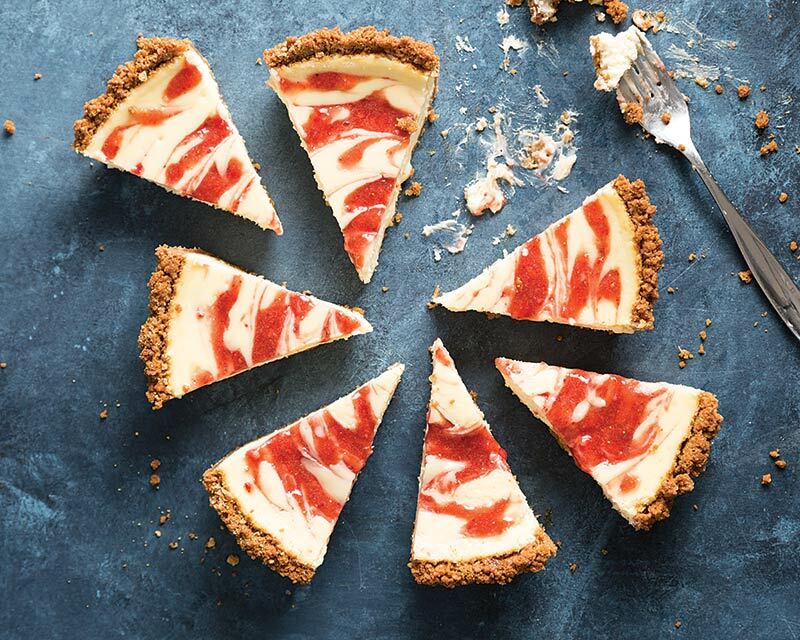 For a hint of subtle heat, we added a pinch of black pepper to the crust of this rich Strawberry Swirl Cheesecake Pie. 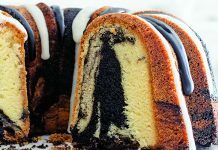 It’s the perfect cake-pie combo to make as a finale to your Easter meal! 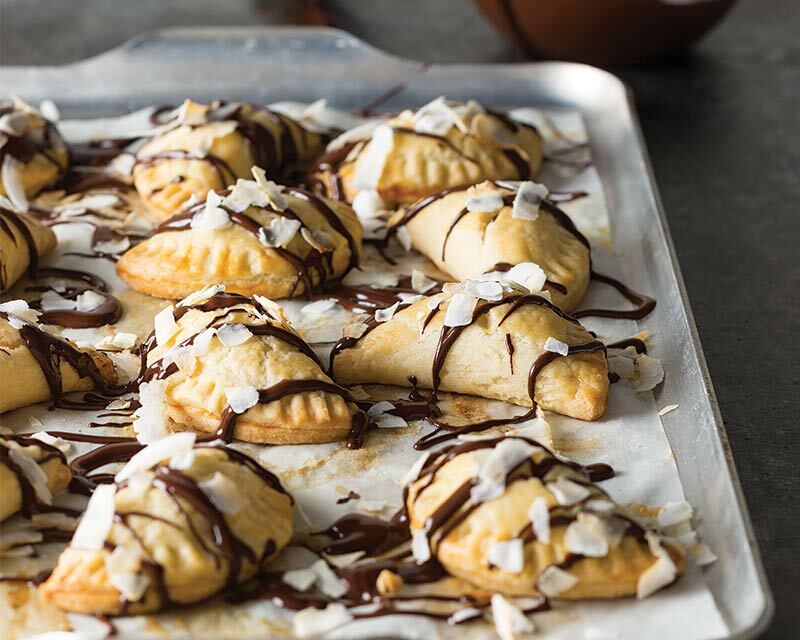 For these decadent hand pies, we encase a creamy coconut filling with flaky pastry dough and finish it off with a drizzle of melted chocolate. 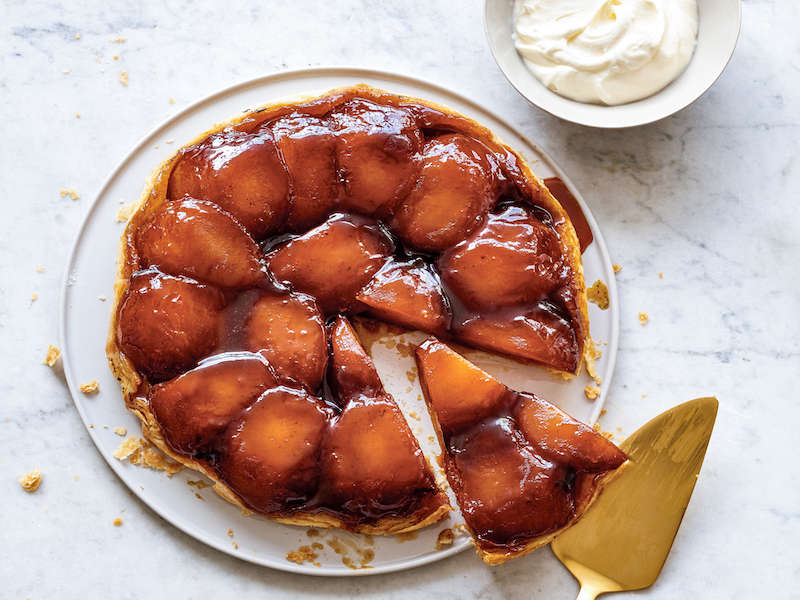 Making a good apple tarte Tatin is all about technique, and Susan Spungen is an expert. 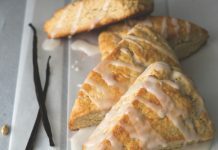 The ingredients are simple: apples, butter, vanilla, and sugar. Be sure to choose an apple that holds its shape well, like Pink Lady or Gala apples.